Where the markets and technology meet. If you like to think outside the box and won't settle for average, join the Wolverine team. Achieving more by working together. 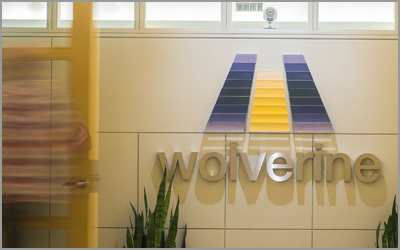 Wolverine is a company that thrives because of its people. 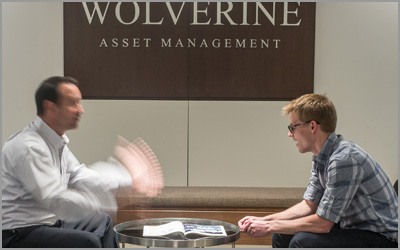 Wolverines are ambitious, entrepreneurial, and passionate about their craft. We're looking for smart, innovative individuals who want to be heard and have the drive to run with a new idea. Sound like you? Apply today. It takes cutting-edge technology to run forward-thinking businesses. Our technologists are focused on providing a high-performance trading infrastructure that serves as the foundation for our diverse companies. Businesses that meet the needs of today's markets. 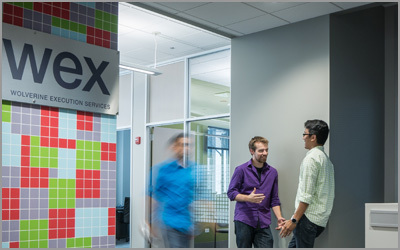 Over the last 20+ years, we have expanded our footprint and created new businesses that were built on our market expertise and innovative technology. As a diversified financial institution, we serve the wide-ranging and growing needs of various market participants. A proprietary trading group engaged in market making and valuation arbitrage across global markets. An independent, full service broker-dealer specializing in the execution of equities, options, and futures. A registered investment advisor managing private investment funds exclusively for qualified investors. Copyrights © 2019 All Rights Reserved by Wolverine.